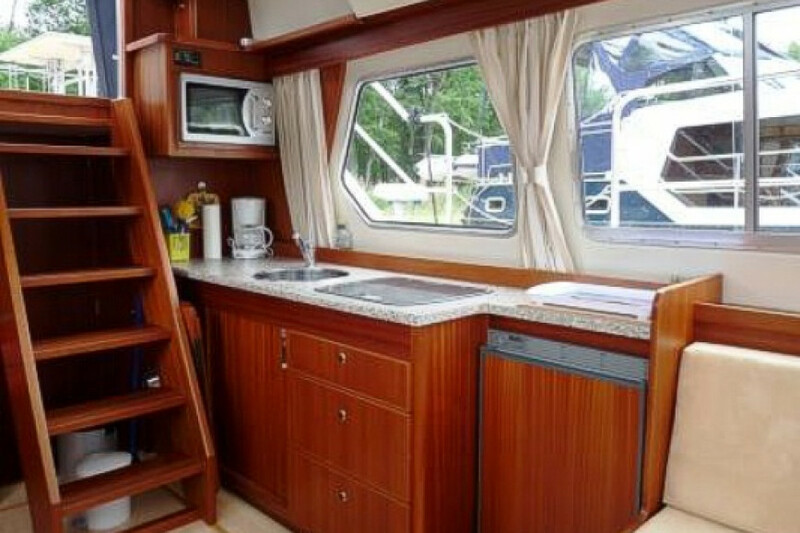 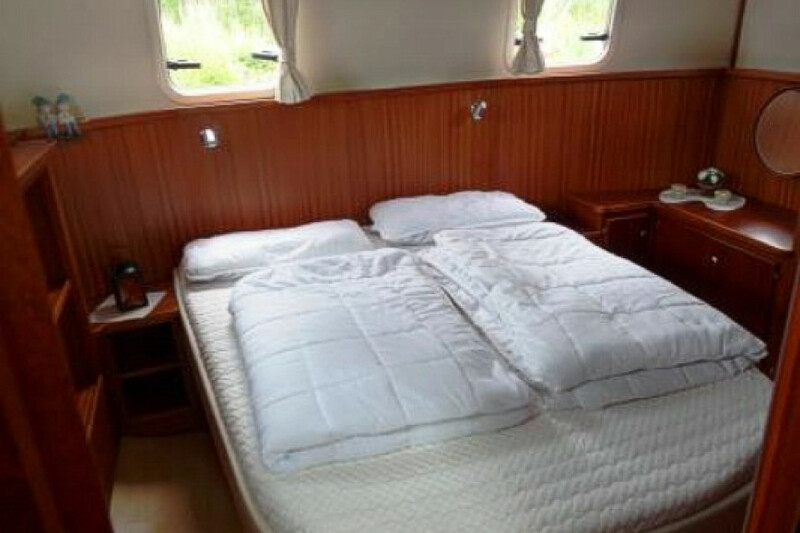 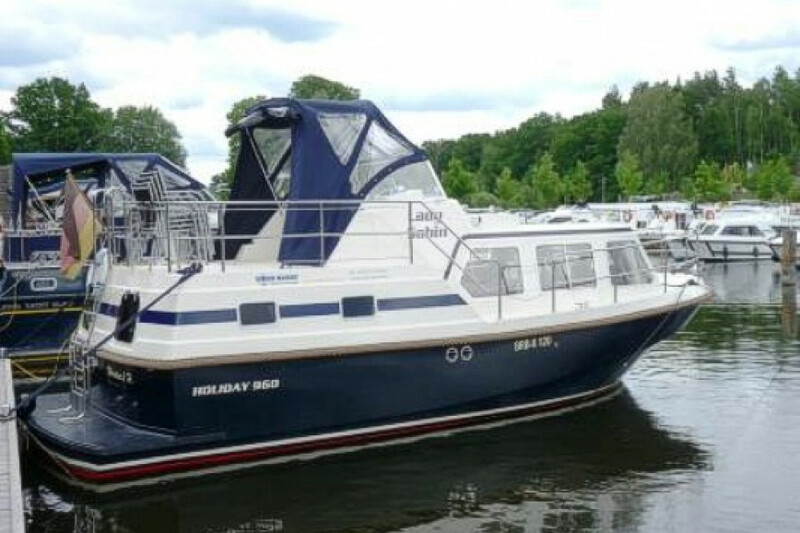 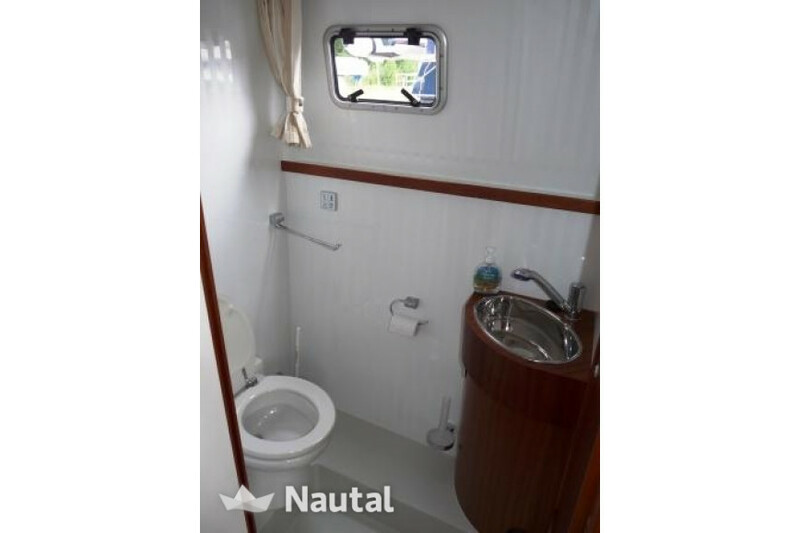 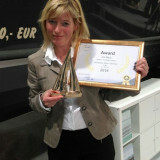 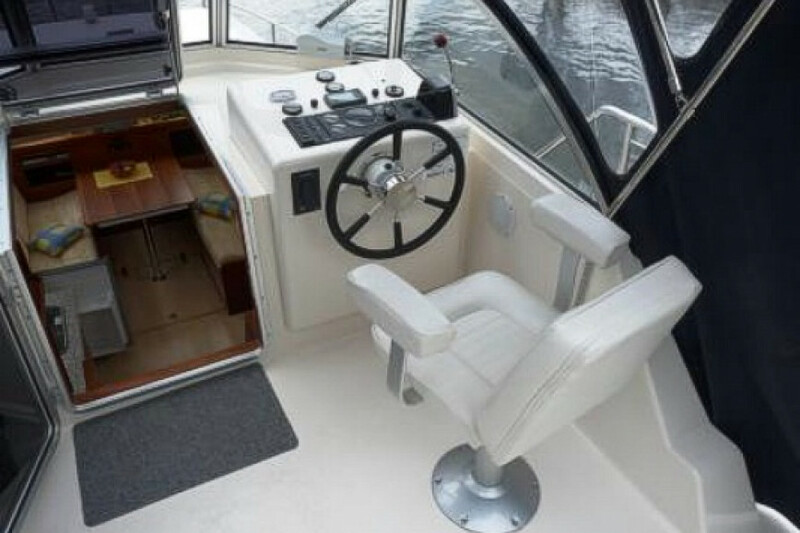 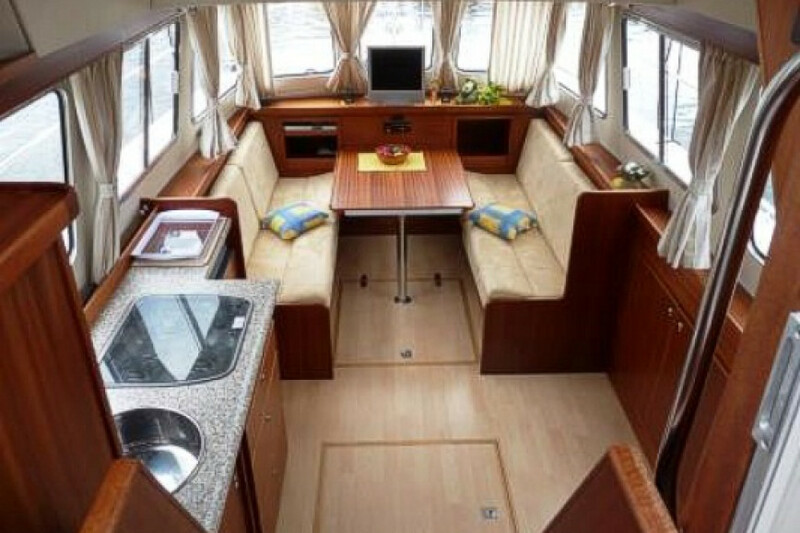 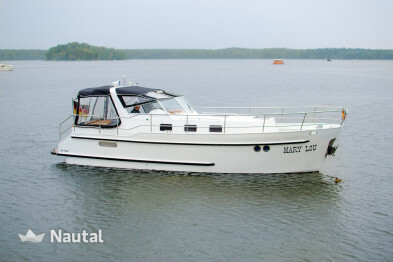 Rent a houseboat of 9.80 m length from Marina Havelauen. 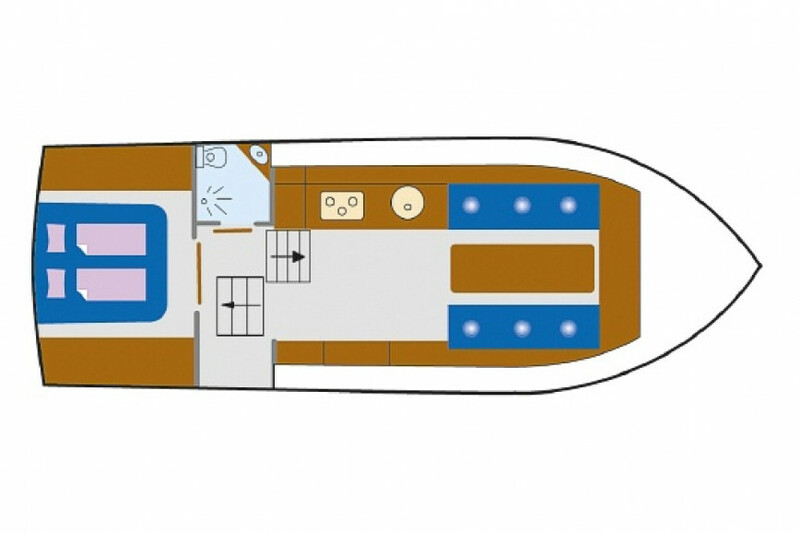 With four beds, a cabin and a bathroom. 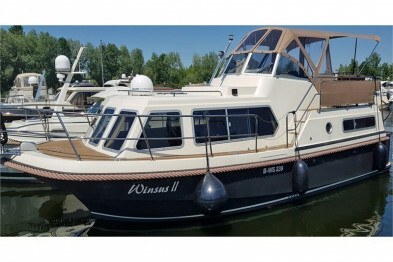 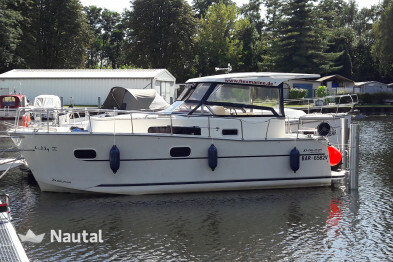 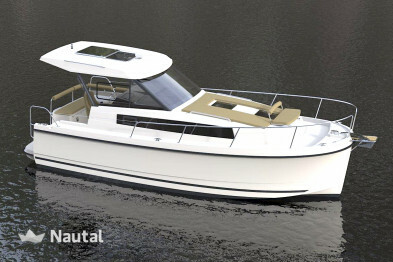 Further equipment: gas stove, bow and stern thruster, bathing platform, sprayhood, 12V / 230V, TV / DVD, 12V / 230V, fridge and much more. 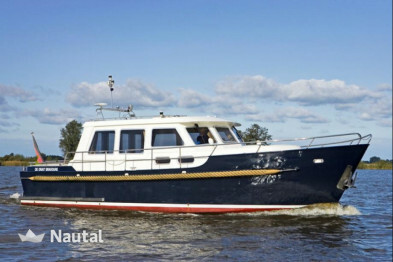 1 x Vetus Diesel VH 4.65 65.00 HP H.P.